Welcome to the RowBot website. 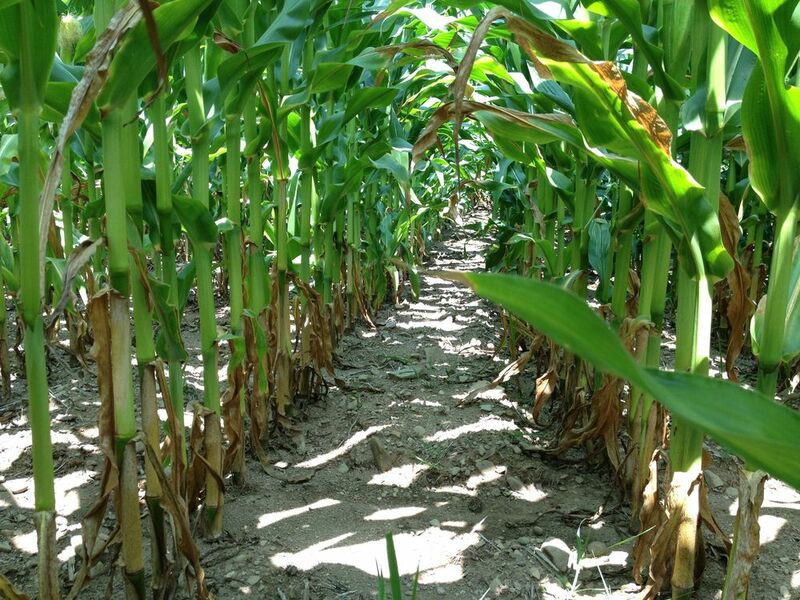 Since forming the company in May 2012, we've had a busy few months collecting data in corn fields. We'll be using this data over the coming months to develop an early prototype of the innovative, patent protected technology we will be bringing to production agriculture in the coming years. We'll be adding periodic updates about our company here. Stay tuned!